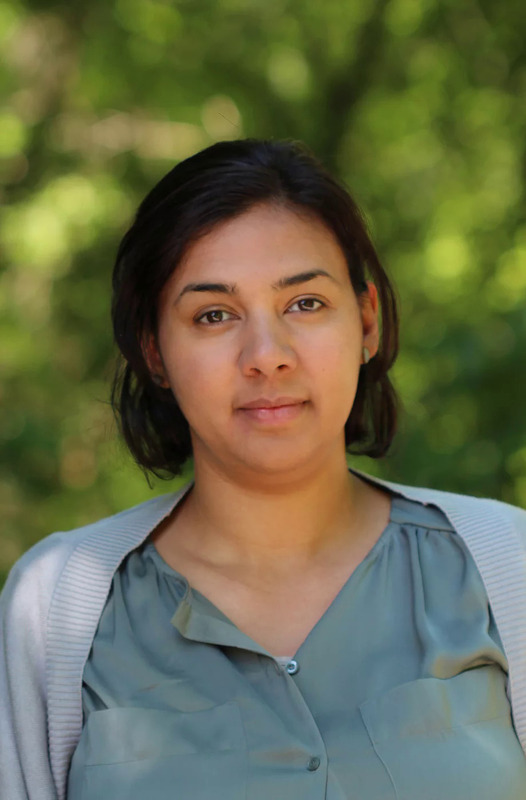 Dr. Sheila R. Colla’s lab is found at York University, in Toronto, Ontario, and is comprised of members from both the Department of Biology and the Faculty of Environmental Studies. As a lab, we are interested in all aspects of native pollinator conservation. Our research is interdisciplinary, including ecology, conservation biology, policy and citizen science. Please take a look at our site, and hopefully learn a little more about our research, bumblebees, and conservation efforts in general. We take an interdisciplinary and collaborative approach to wild pollinator conservation. We aim to conserve biodiversity and the ecosystem services they provide through scientific research and outreach. We focus on bumblebees but also have side projects on at-risk butterflies, plants and other species of bees. I am a classically trained Ecologist using scientific principles to address real-world conservation issues. My research thus far has focused on the conservation of lesser understood native species such as bees, butterflies and flowering plants. As pollinators and pollination have become important issues among policymakers and the public in recent years, my work has become more interdisciplinary. I work closely with environmental NGOs, landowners, academic partners and government agencies at the municipal, provincial and federal levels to implement conservation management based on the best available science. My research considers species with large ranges across the US and Canada but also local species which are at-risk here in Ontario. 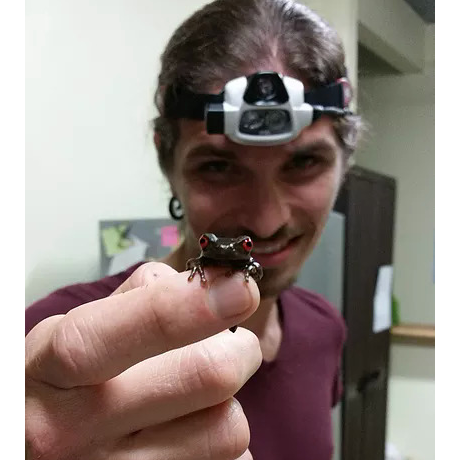 I am a PhD student in the Department of Biology interested in understanding and developing a sustainable agriculture system, with specific regard for biodiversity conservation in agricultural settings. I intend to use pollinators, specifically bumblebees, as a way to understand how certain sustainability policies and programs can influence the ability to conserve biodiversity in a particular landscape. I hope to use this information to study policies and programs that are not only environmentally sustainable, but economically and culturally as well. I am a PhD student, in the Department of Biology, working on conserving at-risk bumblebee species in southern Ontario by restoring their habitat. My work involves identifying specific habitat requirements for these species so as to inform future management plans for at-risk bumblebee species. Future goals for this project include identifying habitat to be protected that would be suitable for increasing the numbers of at-risk bumblebees, as well as addressing methods of improving, and expanding, at-risk bumblebee habitat. 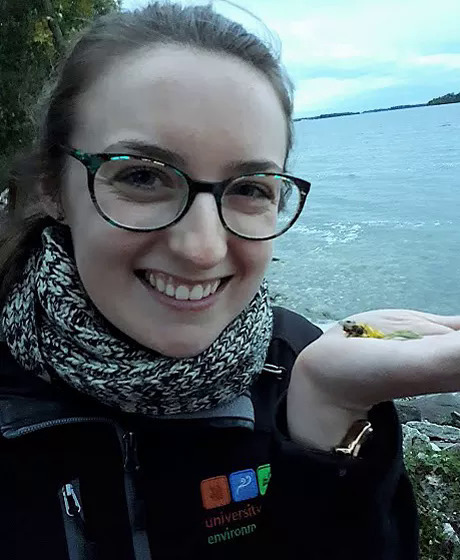 I am a PhD student in the Faculty of Environmental Studies, and my research focuses on the value of citizen science programs, using Bumble Bee Watch as a case study. Citizen science is a growing field where volunteers can collect data similar to that of experts (depending on the field and the training provided) over a greater temporal and spatial scale than may otherwise be covered by a research team. This can have positive outcomes for conservation efforts with knowledge gaps being addressed and awareness being raised. Bumble Bee Watch participants submit photos of bumble bees from across North America through a website or app and assign a tentative id to their bee, which is then verified by regional experts like myself. I am interested in seeing how this program can fill knowledge gaps, increase conservation status assessments, recommend recovery actions, and influence policy for conservation actions, as well as its impact on participants. 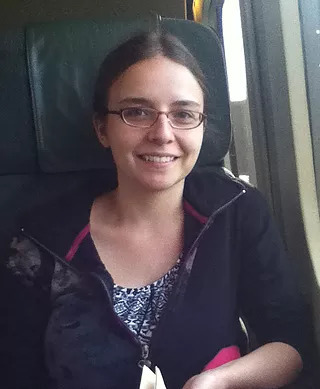 I am a PhD student, in the Department of Biology, and my research focuses on quantifying the foraging and dispersal ranges of North American bumblebees. My work currently involves the testing and use of tiny radio frequency identification (RFID) tags for bumblebee tracking during foraging. This data will provide detailed information on bumblebee foraging distances, and should serve to inform protected area and conservation policies in southern Ontario in the near future. I am an MSc student in the Department of Biology investigating potential competition between honey bees and native bees, in Toronto. I will examine this by observing how honey bees and native bees interact on floral resources used for forage, measuring potential nectar and pollen depletion, and measuring the abundance of all bee species throughout Toronto. This study will provide some insight as to whether introducing honey bees into urban areas impacts native bees, and may lead to suggested conservation management practices in Toronto. 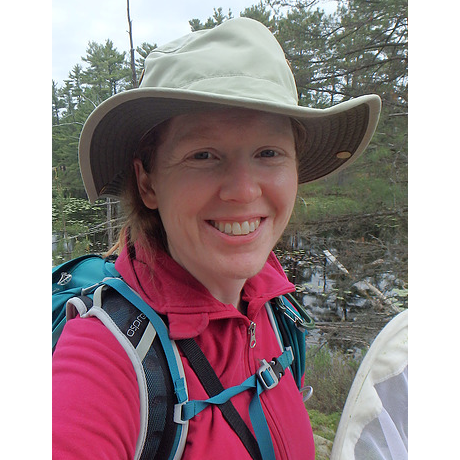 Rachel is social scientist researching the human dimension of pollinator conservation. 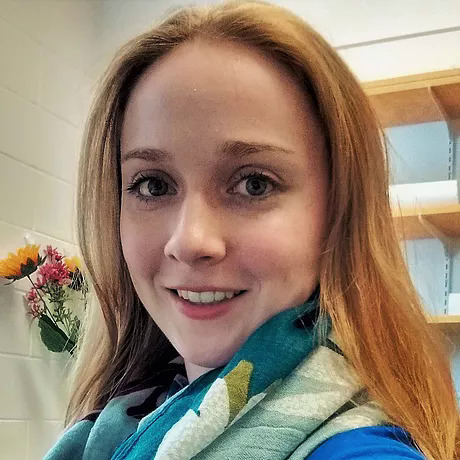 Rachel’s research with the Colla lab was funded through a Mitacs fellowship with the Nature Conservancy of Canada and support from The W. Garfield Weston Foundation. 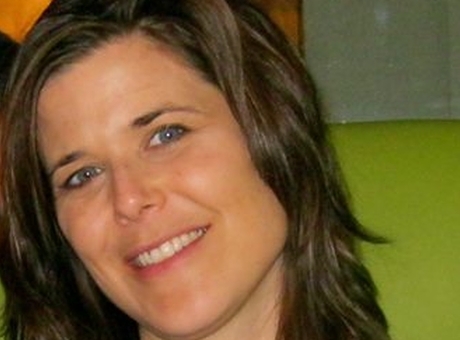 Kailey was an MSc student studying under the co-supervision of Drs. Sheila Colla and Amro Zayed. 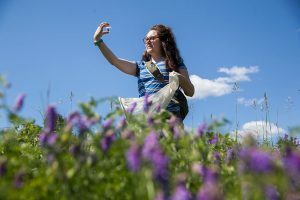 For her MSc thesis, she used molecular tools to study pollinator decline and explore if pollinator habitat conservation and increased urbanization are simultaneously attainable. Allison was a Master in Environmental Studies (MES) student whose research used the Ontario government’s proposal to reduce the use of neonicotinoid pesticides in the province as a case study. 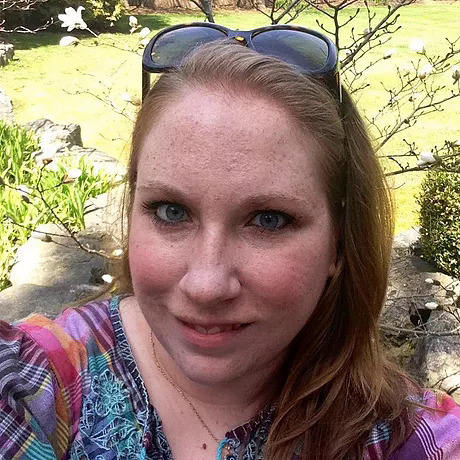 Allison investigated the citizen comments on this proposal to if she could elucidate what pushes people to exercise their right to comment, specifically when related to pollinator conservation. 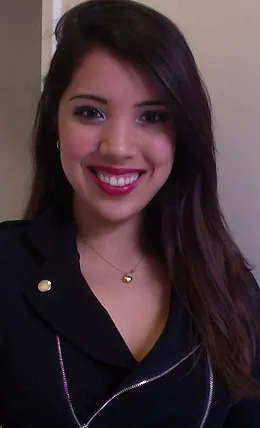 Melina worked in the Colla lab during her Bachelor of Environmental Studies (BES) degree, and her main area of interest was wildlife conservation. 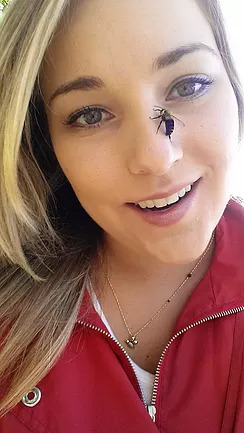 Her experience involved researching pollinator visitation frequency on American Ginseng at the Koffler Scientific Reserve, assisting with the native pollinator initiative of Wildlife Preservation Canada, and volunteering as a wildlife nursery assistant for Toronto Wildlife Centre.